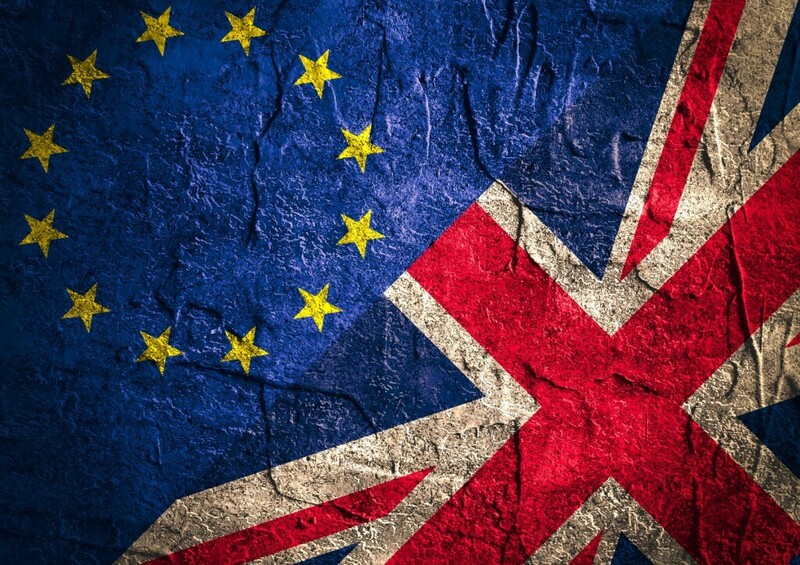 Home Knowledge Centre Blog What would the Brexit mean for employment law? What would the Brexit mean for employment law? The referendum on whether the UK should remain or leave the European Union is set to be held on 23rd June 2016. With this date quickly approaching, we look at the potential implications of a British Exit, or ‘Brexit’ as it’s been dubbed in the media, within the world of employment law. The majority of the laws governing employment in the UK stem from the European Union (EU), such as the Working Time Directive: this dictates the minimum floor of protection for employees in European member states, in regards to maximum working hours and minimum break periods. The UK Government then takes this minimum protection and builds it into domestic law which applies just in Britain. The Working Time Regulations 1998 are the domestic interpretation of the Working Time Directive, and set a minimum entitlement of 5.6 weeks’ paid annual leave. The EU minimum leave requirement is 4 weeks, but the British Government chose to exceed the minimum by an extra 1.6 weeks. A ‘Brexit’ will mean that the Government is no longer bound by the minimum protections imposed by the EU. Without the EU minimum requirements, the Government will be able to amend and implement new laws as it sees fit, without input or interference from the EU – which could potentially lead to current entitlements being reduced. This could, of course, make it easier for businesses to manage their employees, because there would be a lot less ‘red tape’. For example, The Agency Workers Regulations may be repealed in their entirety, meaning that agency workers will no longer have the right to equal treatment after 12 weeks in an assignment. What if laws are changed? If laws are repealed this could lead to a tricky transition period, and could also mean that an employer would have a two-tier workforce: one set of employees on ‘old’ laws, and one set on ‘new’ laws. This would occur if the ‘old’ laws have been incorporated into employees’ contracts of employment, and a change in the law doesn’t necessarily mean that employers can automatically drop their employee’s entitlements. Contractual agreements and are exactly that – an agreed set of promises between the parties – and cannot be changed without agreement from both sides. There would almost certainly be implications for foreign workers in the UK who, because of their home nation’s links with the EU, can move and work freely in the UK. If the referendum resulted in a ‘leave’ vote, there would be no overnight change because the Government would enter into discussions with the EU regarding how exactly the ‘Brexit’ would be managed.